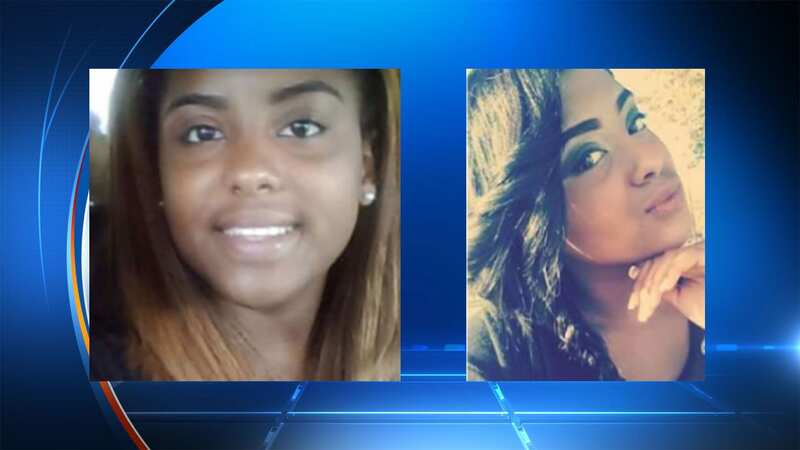 Detra Duncan, nicknamed DD, has been missing since before Christmas. 16-year-old Detra Yvonne Duncan was last seen on Dec. 23 at about 10:30pm near the 200 block of Nacogdoches Road in San Antonio. The area where Duncan disappeared is just blocks away from her school—Alamo Heights High School. According to the San Antonio Police Department, several facts lead investigators to believe that the Texas teen may have been a victim of human trafficking. Duncan’s father, Juan Armenta, told reporters from San Antonio’s KSAT 12 News that sheriff’s deputies had found his daughter, on multiple occasions, at the home of an individual that Armenta says has been rumored to participate in human trafficking. “The second time, they found her with two other little girls there. They said he was involved in trafficking,” Armenta said. According to a report from KSAT 12, police officials said that they have seen numerous indicators and red flags that point to human trafficking. Officials also said that Detra could be with an adult, Hispanic, male. Armenta said that he believes his daughter left with this man, in part, because of the fact that she left him a note asking him not to contact police. Armenta also told reporters that his daughter has emotional problems and described her as a recurrent runaway. Anyone with information about Detra Duncan’s disappearance, or her whereabouts, is being asked to contact either the Heidi Search Center at 210-650-0428 or the San Antonio Police Department at 210-207-7662. UPDATE: Black and Missing, Inc. posted a statement on their Facebook Page, on February 6, saying that Detra Duncan has been located. No details have been released, but we will report the latest when details have been made public.